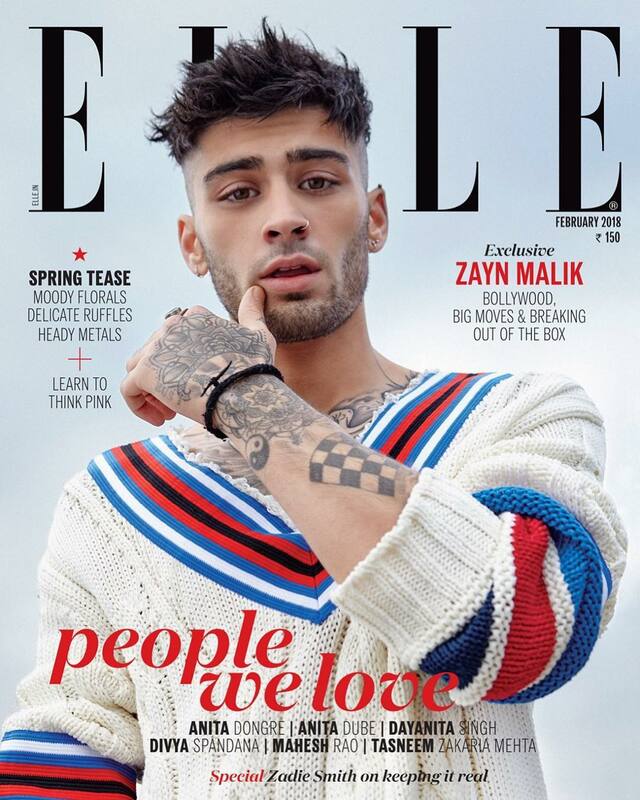 International pop sensation Zayn Malik has created an uproar by gracing the cover of the February edition of Elle India magazine. 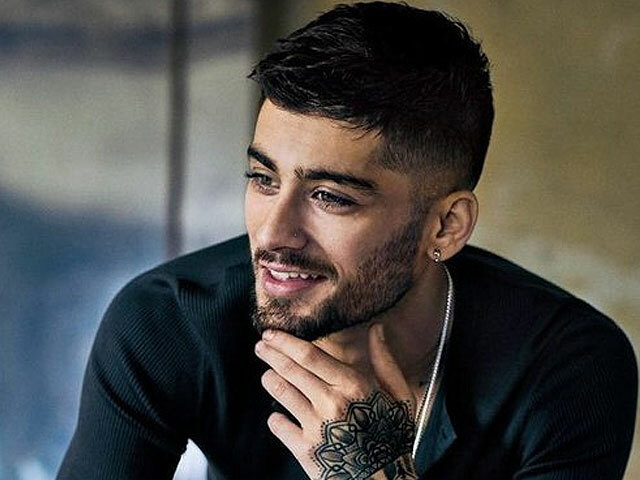 Flaunting his piercings and tattoos, the British-Pakistani crooner looks his casual best in a Tommy Hilfiger cricket jumper, reported Times Now News. This is the first time that Zayn has featured in an Indian magazine. 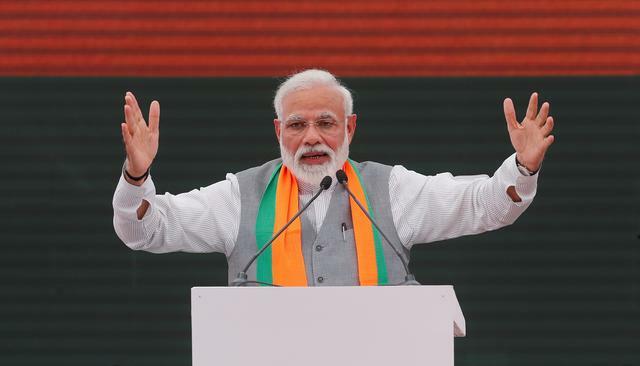 The editor also revealed that the former boy band sensation had no idea how popular he was in India. 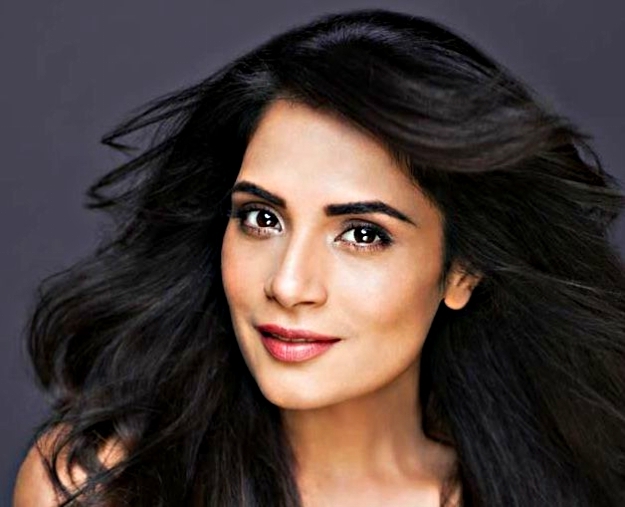 “He loves Indian food and claims his mom makes the best Indian food around,” Rahul further stated. 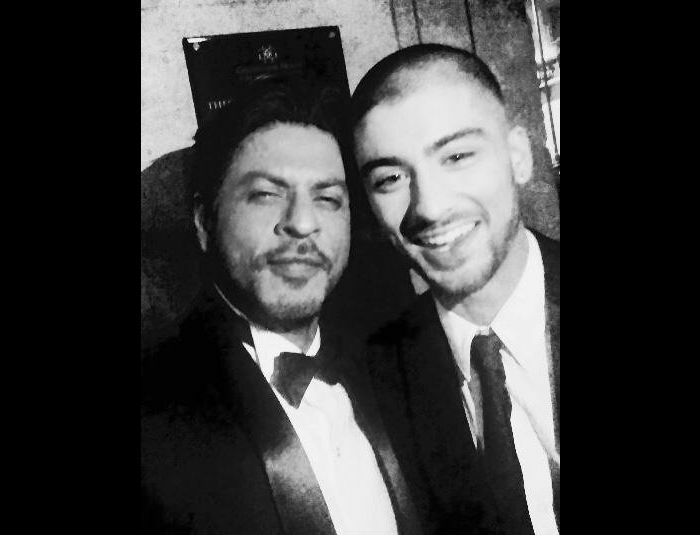 According to Rahul, Zayn’s favourite Bollywood actor is Shah Rukh Khan and he has even made Gigi watch Devdas, which is one of his favourite Bollywood movies. Zayn and Gigi have been going strong for two years now and are one of the most powerful young couples from the music and fashion industry. On the work front, as per Zayn’s hints, his second album is in the works.